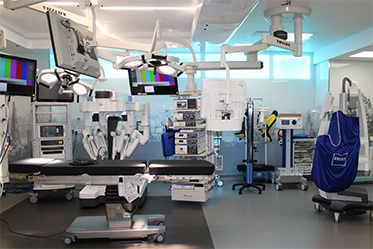 Winters specialist design department, have undertaken the design on some of London’s major projects, including the fit out of three floors of the Shard as a day hospital facility, also three floors of Guys Hospital. 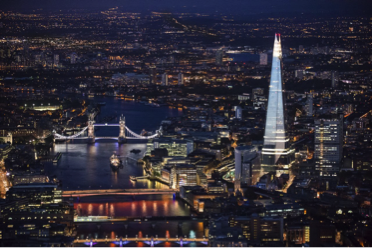 The Shard is 309.6 metres, or 1,016 feet, high - almost a third of a kilometre. The Shard is jointly owned by The State of Qatar and Sellar Property Group. 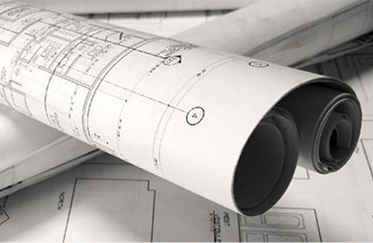 Winters design department use the latest electrical design applications to complete lighting and electrical designs to meet clients requirements and ensure compliance with legislation and best practice, and also ensure environmental impact are minimised. 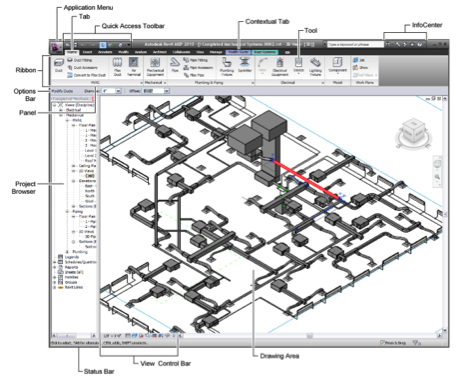 Winters have also invested heavily on 3D BIM (Business Information Modelling) technology, and are one of a few of the leading companies, with full, in-house, 3D electrical design capabilities.